SMAR Group LTD is one of the first companies that began to deal with transportation of combined goods from Russia to Georgia. Nowadays many transport companies offer this service but the advantage of SMAR Group LTD is presence of warehouse terminals in the territory of RF, in Moscow and Vladikavkaz. On the territory of Russia, there are limitations of heavy cars movement. Particularly, in Moscow, an automobile with more than 3 tons is able to move only at night, from 10 p. m. to 7 a. m. Big cars are constrained by it. For example, if you need to take a palette from one warehouse and another one from the other warehouse, you waste much time and money right on these movements. Our Russian partners, Transport Company “S-Cargo”, PEC, RZD Logistics, provide a transportation of little goods by low-tonnage cars to a comfortable for consolidation warehouse, where they will be taken in one item by our semi that is doing transportation right to Georgia. That allows to save a lot of time and makes the transportation much cheaper. If your goods (for example, 1-2-3 palettes) are situated in Kirov or Krasnoyarsk, or any other Russian city, it’s much cheaper to bring it to Moscow than send for it a 20-tons car. While your goods are situated at our warehouse, the specialists of TC “S-Cargo” are filling the export documents for the cargo at the custom. Another advantage of our company is presence of a license to transport dangerous goods (ADR). We are able to transport the goods of all the ADR classes. Our employees will perform the calculations and selection of the most profitable and optimal route for combined goods transportation. Note: We transport only commercial goods that are duly issued at customs authority. Premises and other private departures are not taken for transportation. 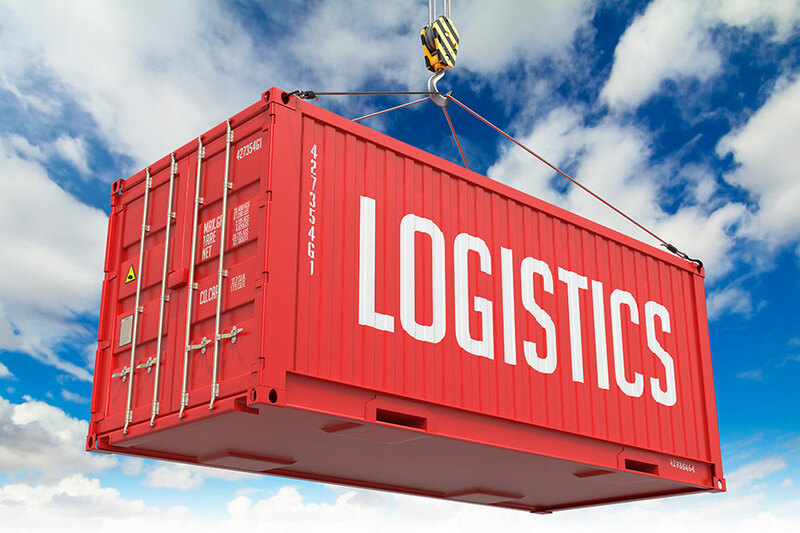 Development of precise logistical schemes, which provide operative delivery of goods to the recipient, is one of the most important sides of commercial relations between modern business partners. Phone us! We will always be able to reach an agreement!